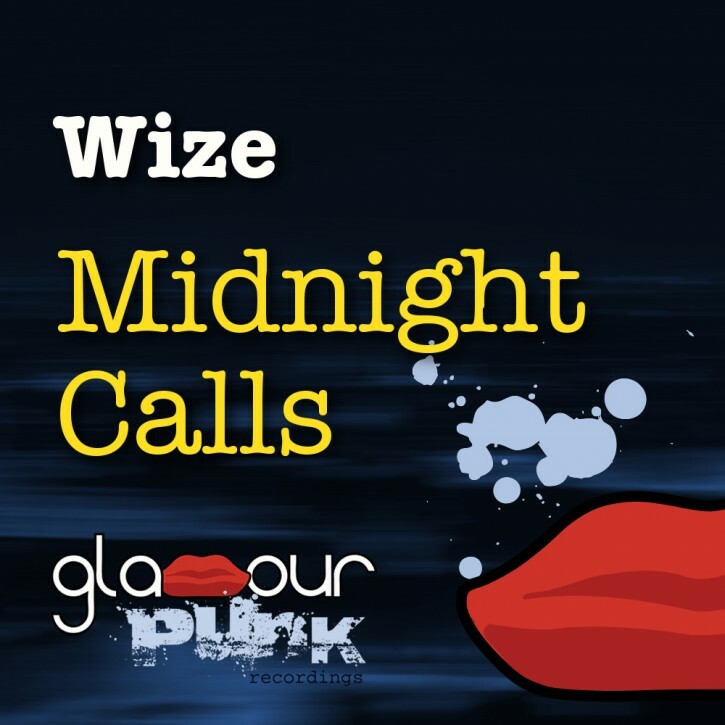 Parisian favourite Wize is back with a perfectly crafted electronic house tune – Midnight Calls is his soundtrack to the energy of his home city at night, glowing skylines and glistening streets, full of melancholic longing and urban glamour. Liquid arpeggios and retro synths interweave before exploding into classic pianos for the finale. Simon Sinfield takes us into a melodic progressive house soundscape, with the original pianos complemented by some sterling synth riffs. Essex producer Leeboy adds his own choice nu-retro production style. Blistering, skipping 909 drums, house chords and pianos, and that classic M1 Organ2 bassline sound all combine into a proper ol’ sound system banger. Paris brethren We Are Creators and Laurent Faure fly the flag with some quality vibes at house tempo. We Are Creators does it electro, keeping it phat and funked up for club kids everywhere from Moscow to Miami, and finally Speakeasy resident Laurent Faure rides into dreamy blissed out prog territory. Support from the likes of Claes Rosen, Thomas Penton, Andre Solaris, Mr Mike and many more global DJ players, as well as Radio, podcasts and blogs. original for me!! Golden track! !